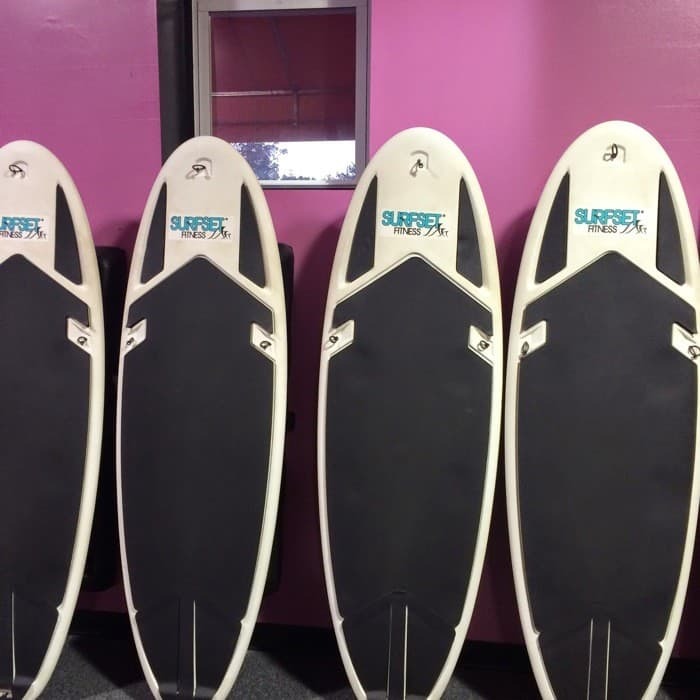 I was SO EXCITED when I discovered that Bella Forza Fitness in Cincinnati offered a SURFSET class. The next challenge was lining up my schedule with the limited times of the class. A year later, I can finally say that I got to cross it off my list. 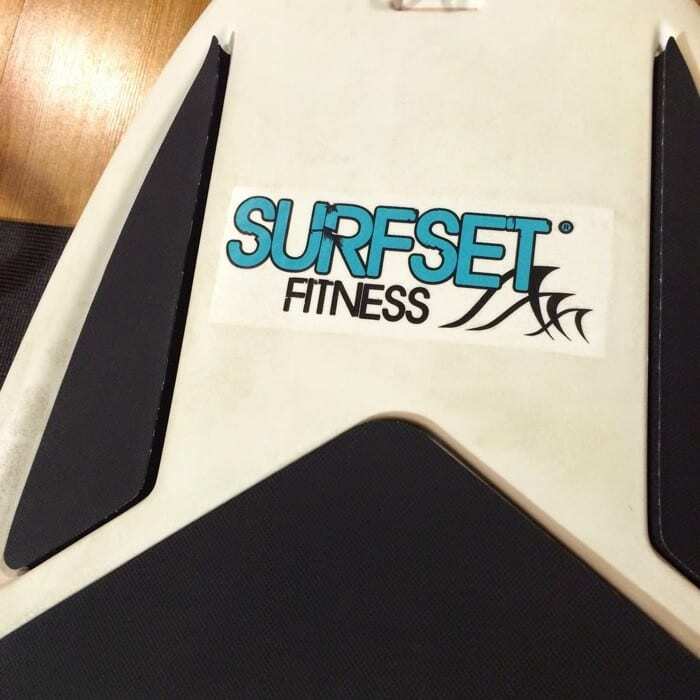 SURFSET®: Let’s shake things up, literally. 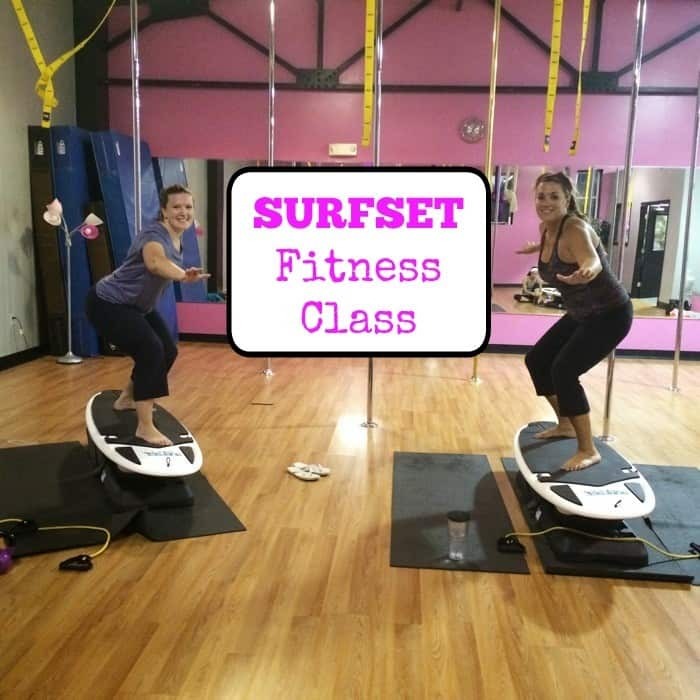 SURFSET® is all about getting away from the traditional static workout and challenging your body in new ways. 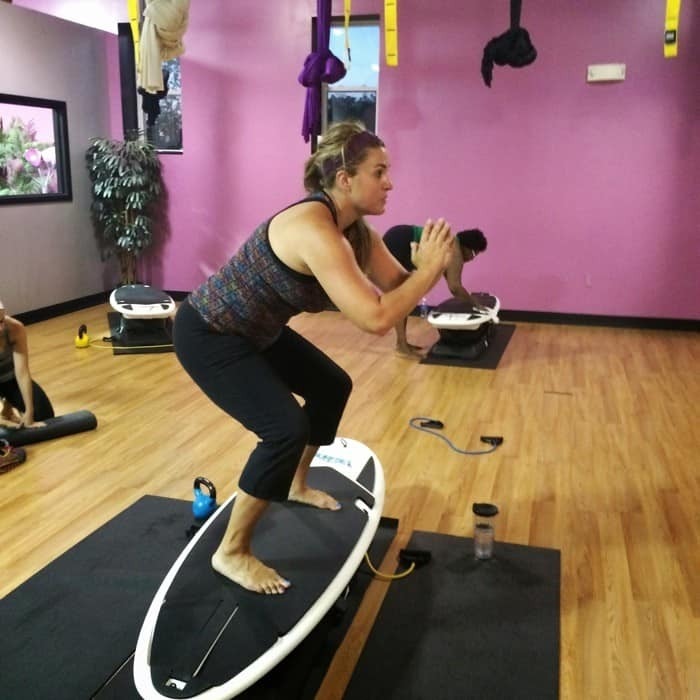 Every exercise on the board is designed to engage your core & stabilizer muscles and shock the system to create real change inside & out. The bodybuilder look is out & the lean surfer physique is in. You have to train like an athlete to build an athletic body type, and that means multi-planar movements that engage the body & mind in challenging and unique ways. So I mentioned earlier that my scheduling was an issue to figure which meant that in order to make it to a class this month I needed to attend the 6:15am. I rationalized that it would be worth it to finally get to experience the class. 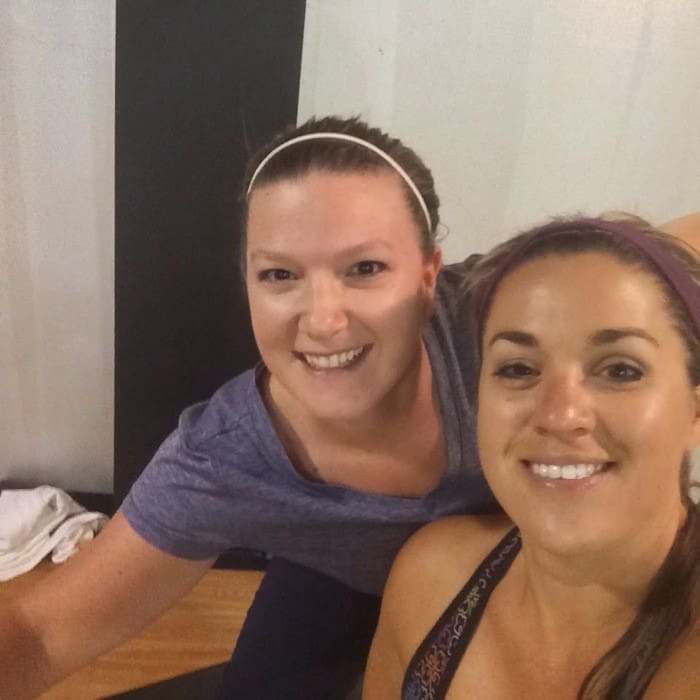 I also had a friend who had taken the class before with me so that she could vouch that I wasn’t too crazy for documenting the experience with pictures while I was exercising. I should divulge that I had not attended a group exercise class in MONTHS prior to my class that day! Our class began with warm-ups to get our heart rate up. Everything you do on the board engages your core because it’s an unstable surface. Underneath the board lies 3 balls that help the board move. 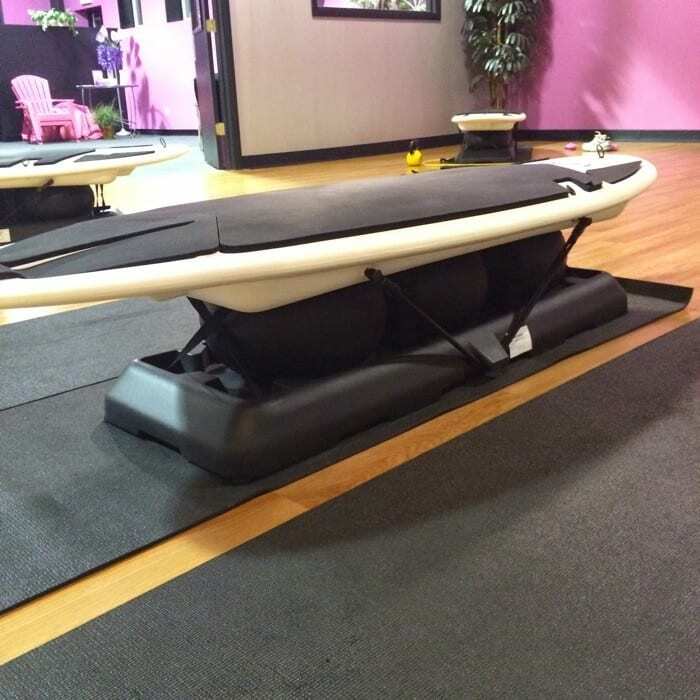 We had an exercise called “hot sand” where we switched our feet back and forth on top of the surf board which got our heart rate up very quickly. We also did lots of squats on the board and even incorporated weights and resistance bands along with stomach crunches while laying on the board. 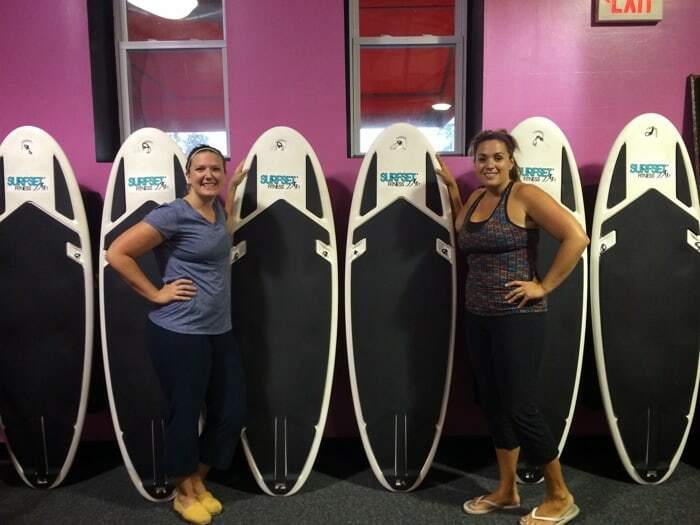 We also “paddled out” on the board and then jump up to a riding position which really used all of our muscles. As you get more advanced you can begin to try harder moves. 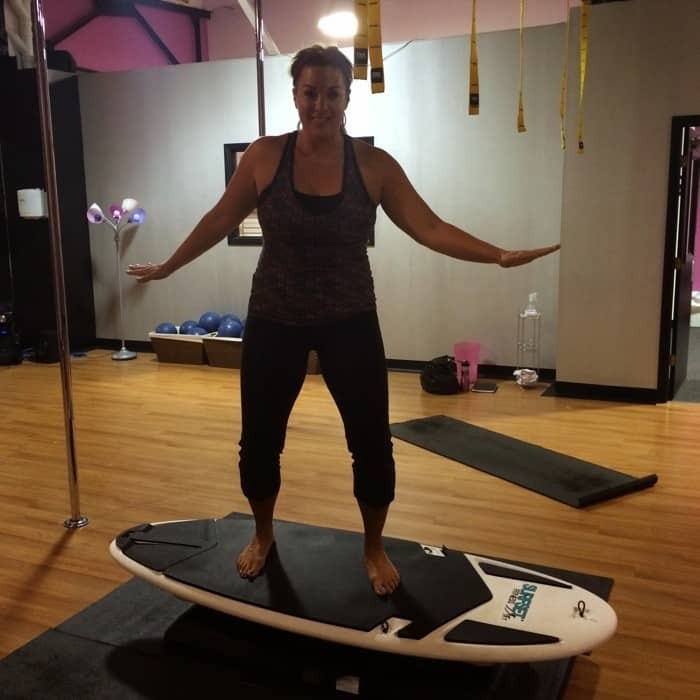 My friend Jill could even do a lunge on the board! 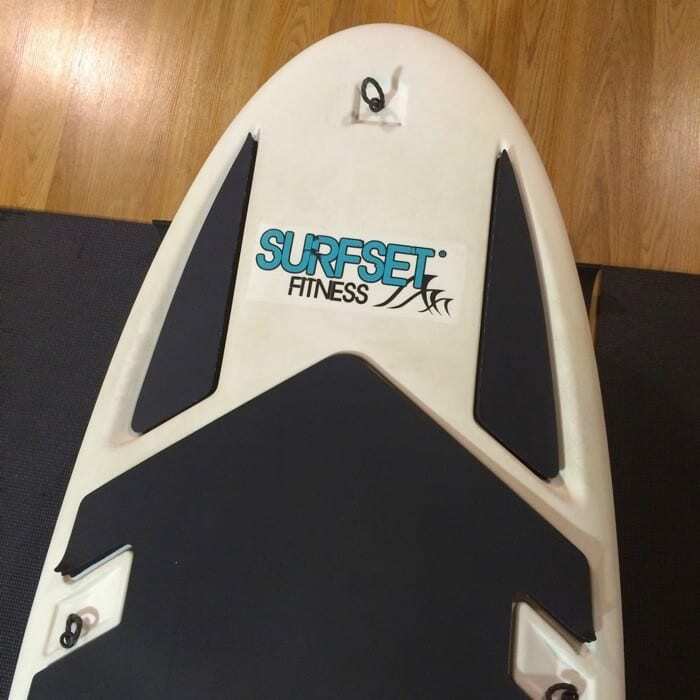 Advanced SURFSET class partipants can even take off the stabilizing straps on the sides to create an even more challenging workout. You can choose to take the strap off one side or both. My class had both straps on and it was still really challenging. In case you are wondering if you will get a great workout, I took the class on a Friday and I still feel the effects the following Monday. Our instructor, Heather did a great job of providing a challenging workout while giving us a lot of encouragement along the way. I really enjoyed taking this class. I definitely want to try another one. Bella Forza Fitness also offers a variety of other fitness class for all levels. 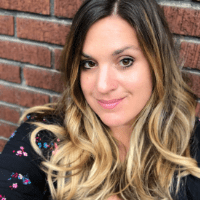 You can find out more about Bella Forza Fitness from their website. Bella Forza Fitness is located at 4325 Red Bank Rd. Cincinnati, Ohio 45227 effective October 1, 2014. Disclosure: I received a complimentary class for review purposes. All opinions are my own.